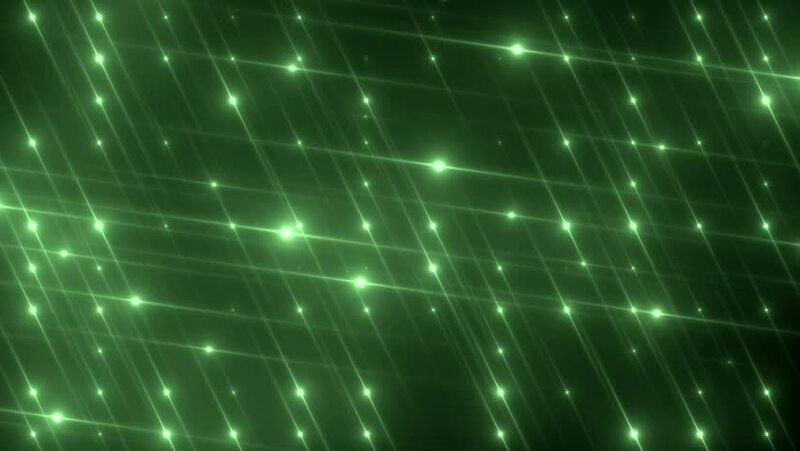 Bright beautiful green flood lights disco background. Flood lights flashing. Seamless loop. More videos in my portfolio. hd00:12Bright beautiful green flood lights disco background. Flood lights flashing. Seamless loop. More videos in my portfolio. hd00:12Bright beautiful neon flood lights disco background. Flood lights flashing. Seamless loop. More videos in my portfolio. hd00:12Bright beautiful green flood lights disco background with glitter stars. Light seamless background. Seamless loop. More videos in my portfolio. hd00:12Bright beautiful silver flood lights disco background. Green tint. Seamless loop. More videos in my portfolio.